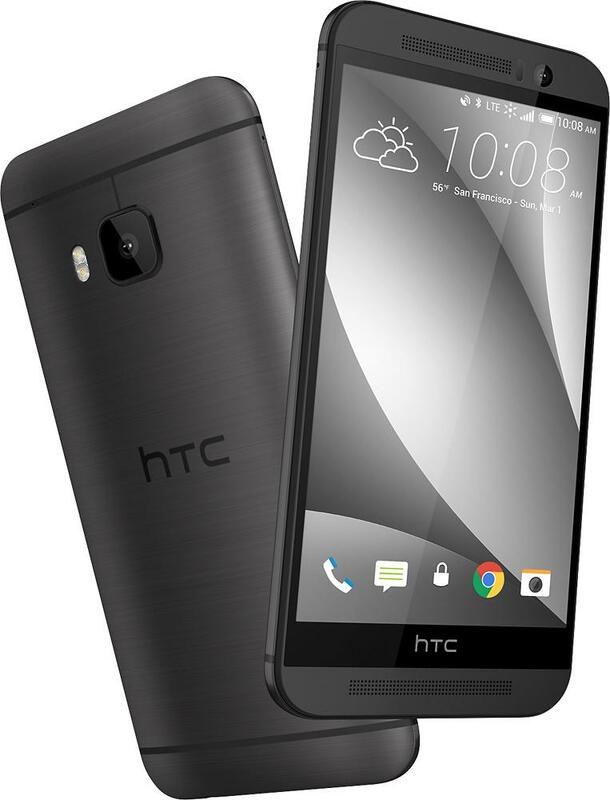 When you finally get your hands on the HTC One M9, you won't have to wait to get a top notch custom recovery. An official version of TWRP is already prepped for the M9. 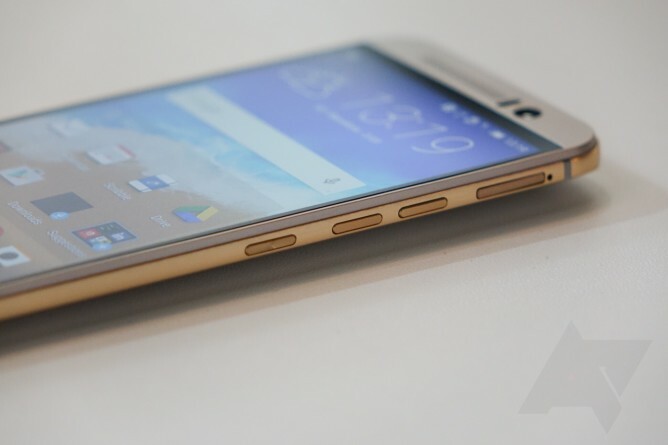 In addition, there's official support for the HTC One E8. Much less exciting, but it's still nice to see. Installing a custom recovery lets you flash anything your heart desires to a device. You can install ROMs, root your device, and more. You should be able to flash the recovery to TWRP as long as the bootloader is unlocked. How you do that will vary across carriers and devices. Also make sure you take steps to prevent the device from removing TWRP on first boot as some do. It almost goes without saying, but be careful flashing stuff on your new phone.